UNEARTHED & UNTOLD: THE PATH TO PET SEMATARY Archives - Horror News Network - The Horror News You Need! 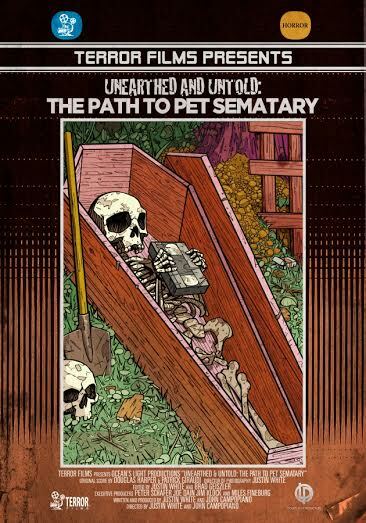 In celebration of the 27th anniversary of the theatrical release of Pet Sematary, Terror Films has released the the trailer, poster and special promotion for their documentary UNEARTHED & UNTOLD: The Path To Pet Sematary. You can view the official press release below.